One of the best ways to save money when purchasing a car is to opt for a used vehicle rather than a brand-new one. 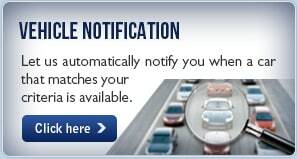 The very minute that you drive the new vehicle off of the dealership lot, it starts to depreciate at a rapid rate. 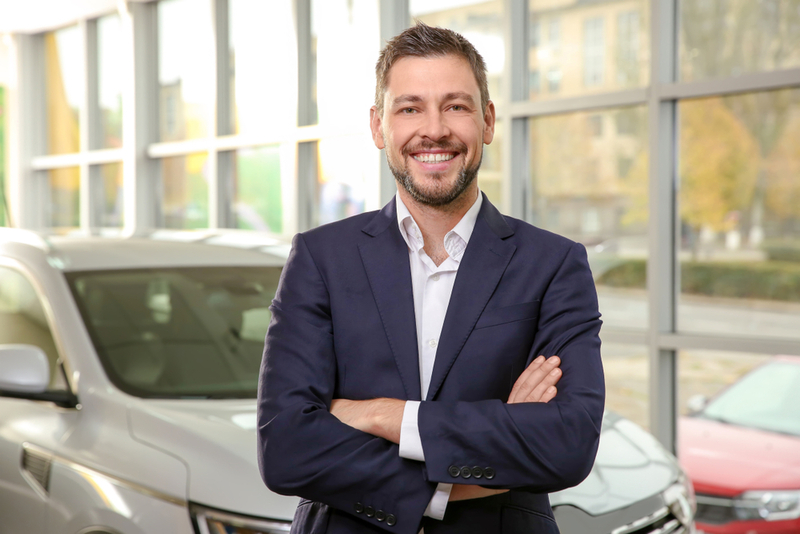 In many cases, you can save yourself thousands of dollars when you shop smart for used cars in Hybla Valley and the surrounding area with a used car dealership that you can trust. 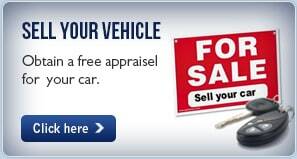 However, getting a good deal on a vehicle that is pre-owned might take a bit more work than going with a new car. There can be some long-term risk to your wallet if you are not careful about your vehicle selection. Some vehicles may be covered by a factory warranty while others will come with a good warranty that is offered through the used car dealership. 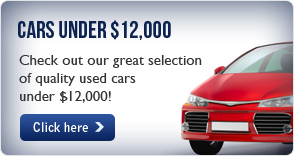 Take a test drive and decide which used car is the one you would like to buy and enjoy! 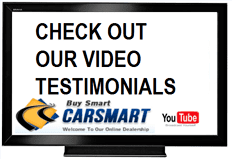 If you are looking to shop for used cars in Hybla Valley, we can help at CarSmart. 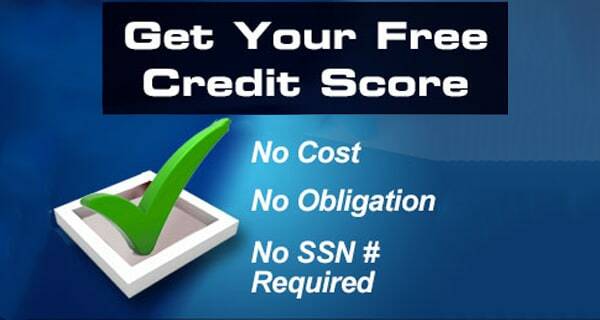 Call us today at (888) 292-8115 for inventory and pricing information!